The strange little girls are orphans and changelings, suburban princesses, housewives, nuns and monsters. They are quirky and sweet, terrifying and heartbreaking. All of them a little lost, brimming with their own uniqueness. In this strange little book of nineteen tales, Lotte goes swimming with her new fishy friends, Rin is freshly dug up, D’arcy strikes a bargain with the midnight mailman and Adelaide enters the mysterious House of Infinite Diversions. Our girls must fasten their bonnets and straighten their skirts to battle otherworldly dangers and challenging circumstances, internal struggles and doubts – and maybe find out who they really are. Features stories by nineteen international authors. 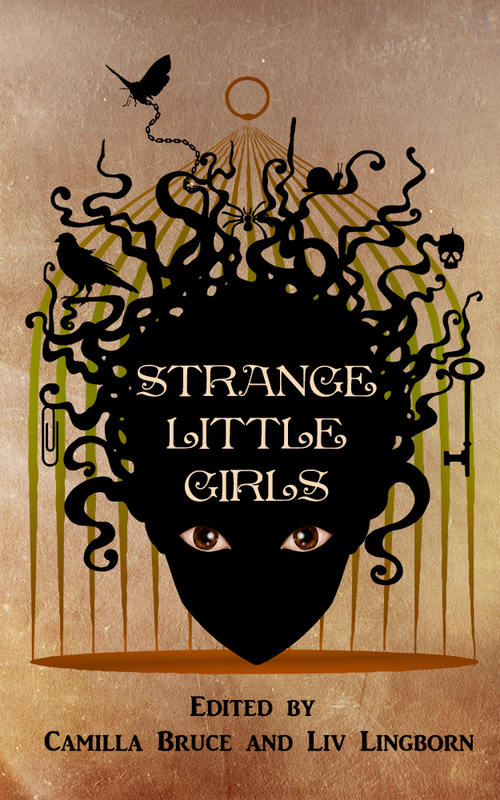 This collection offers eighteen new dark and delicious fairytales, some exploring the classic tales, others presenting brand new ones. Features stories by eighteen international authors.